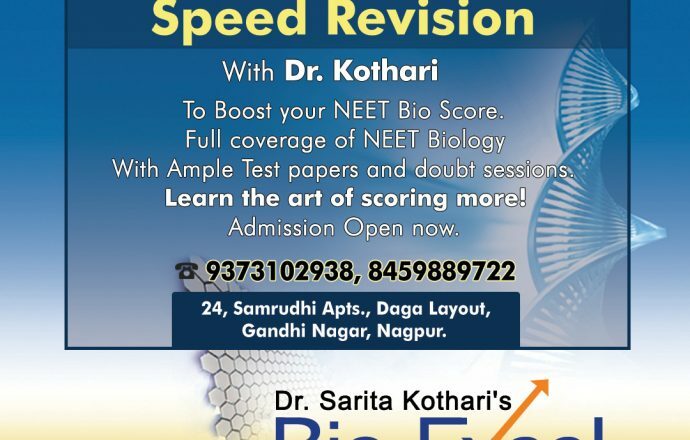 •	To Boost your NEET Bio Score. •	With Ample Test papers and doubt sessions. •	Learn the art of scoring more! 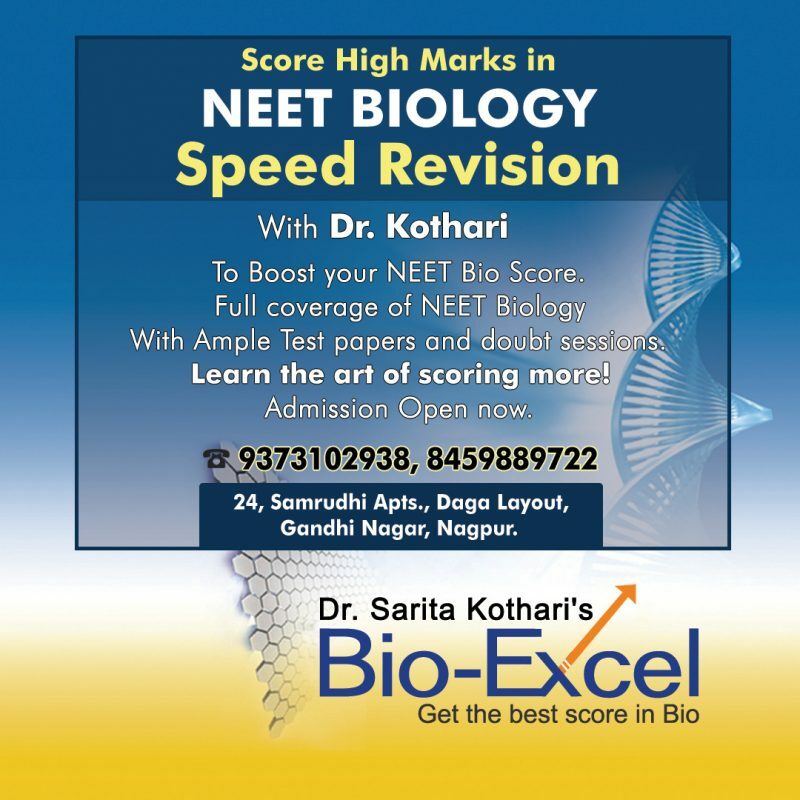 “Speed Revision” Pioneered by Dr Kothari, Speed Revision takes your NEET Preparation for Bio to Cresendo. 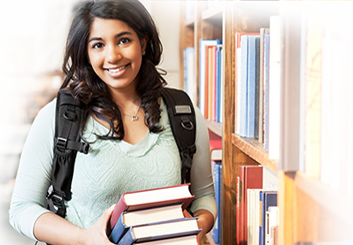 Making sure that you don’t lose NEET marks for silly mistakes. 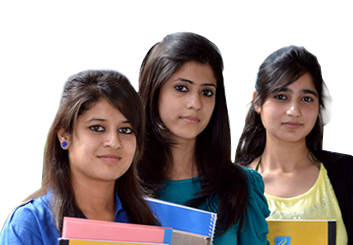 Remember the best way to score in a competitive exam like NEET is to be SURE about your answer and score the maximum you can. Even a single mistake in a scoring subject like bio can break your dream to be a medico. Take no chances .. Learn from the best. You will understand, learn to be methodic, memorize and be confident . 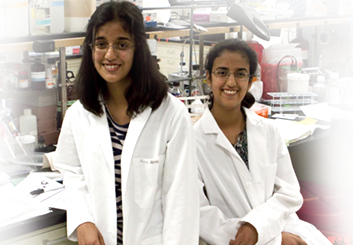 If Aastha Patil could score 330 / 360 and Eeshwari Lele scored 319/360 in Biology in NEET 2018, you can too. All it takes is your hard work and our guidance. Get the finishing touches and polish your knowledge. Come let’s make preparation for the best score you can get. We won’t be surprised if you add 50 -100 marks in Bio alone! Batch starts on 8 th March. Admission Open now.